There’s something fun and exhilarating about visiting a casino for Americans. In fact, Americans spend much more on casino visits than they do on movie visits, and an annual $59 billion dollars are spent at casinos across the country. When it comes to successfully promoting your casino through radio advertising, you’ll need more than a stroke of luck to beat the house and hit the jackpot. 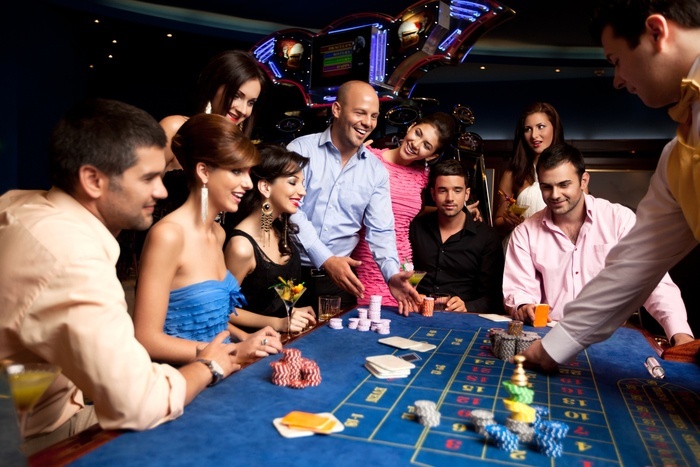 Here are six tips you can follow to ensure your casino marketing is effective, reaches your target audience, and increases your sales. Welcome to the Four States Small Business Blog! We’ve created this online space to provide the latest marketing trends, news, and best practices to small business owners and marketing professionals in Joplin, Missouri, and the surrounding Four States Area.